The Tee Claw concept was borne from the desire to play better golf from an artificial grass mat surface. 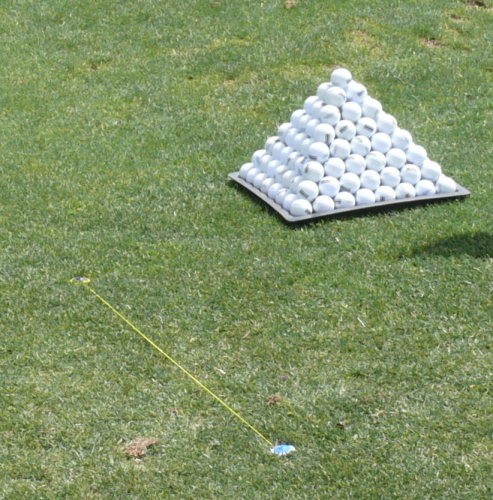 Striking a golf ball from a real golf tee is the only way to play the game. 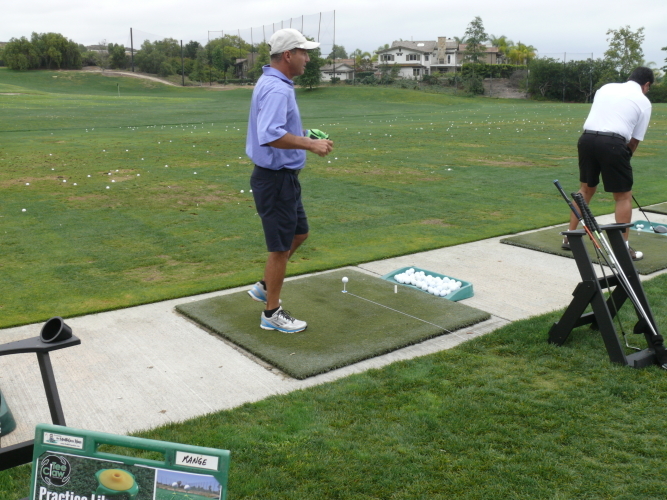 This is where the Tee Claw is revolutionary because now, golfers can use any sized tee from anywhere on an artificial grass mat surface to ensure an easy and consistent transition from practice sessions to the links. 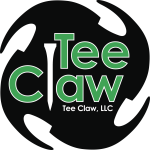 The Tee Claw lanyard brings additional application as it allows golfers to visualize proper swing path and foot alignment at address. This is where the Tee Claw is revolutionary. 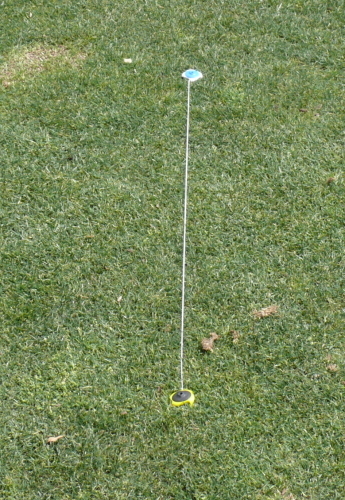 Tee Claw allows you to use a real tee instead of those stupid rubber tees on the range. Tee Claw the only way to use a real tee on the matts!